Everyone loves a bright, beautiful smile. But if you have a tooth affected by disease or decay, your smile might not be as strong as it used to be. A number of dental conditions can be treated with a root canal, which is an effective, routine procedure to save your tooth and your smile. Inside each of your teeth is soft tissue called pulp. The pulp has blood vessels, nerves, and tissue connecting to your tooth. If the pulp becomes diseased or starts decaying, it can harm the integrity of your whole tooth. Root canals give our team at Couture Smiles Dental Group a chance to treat your pain and save your tooth with effective methods. 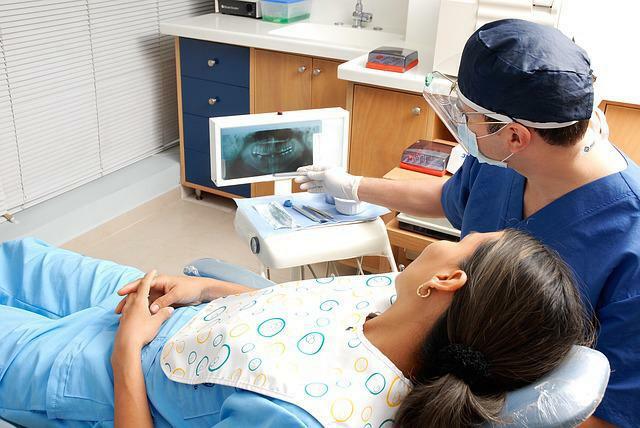 If you’re worried about your upcoming root canal, we have the answers. 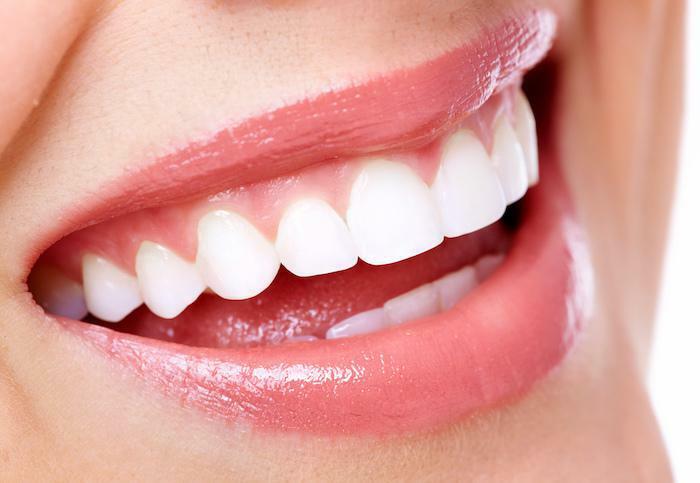 Here are some common questions along with answers from our team of dentists. Why is a root canal a good treatment option? A root canal procedure allows you to keep your natural tooth. That means no extraction and no implants or bridges. Root canals remove the diseased or decaying portion of your tooth, preserving the bone around your tooth and nearby teeth. Will a root canal treat my tooth pain? Teeth with damaged pulp are often painful or sensitive. 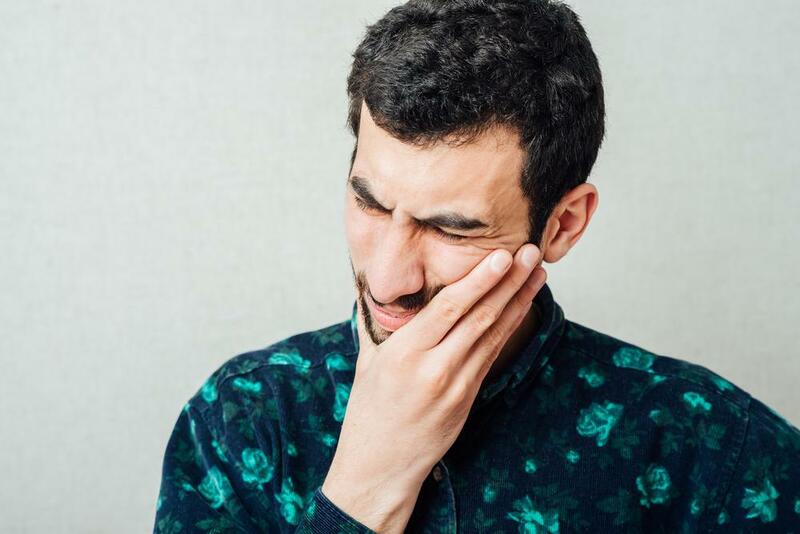 If you have tooth pain caused by extreme temperature changes, or lingering sensitivity in a damaged tooth, a root canal can eliminate that pain. Sometimes, damaged teeth cause swelling and abscesses. By treating the cause of the pain with a root canal, your body is able to heal itself. Can my natural tooth be saved? In most situations where a root canal is prescribed, your natural tooth can be saved. 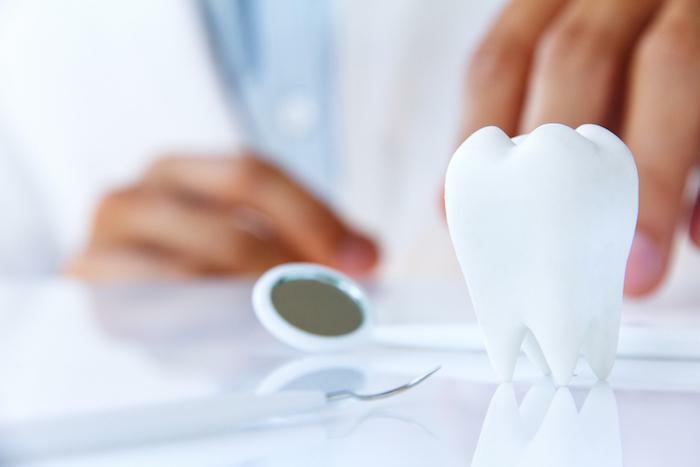 There are many benefits to saving your natural tooth whenever possible, which is one reason root canals are a popular treatment at Couture Smiles Dental Group. Saving your tooth with a root canal means that your mouth doesn’t undergo any changes. Your bite, chewing, and appearance remain natural. If your natural tooth can’t be saved, dental implants mimic the look and feel of the natural tooth that you’ve lost. When should I have the root canal done? Root canals treat disease and decay in the pulp of your tooth. In some cases, your tooth may already be dead. In other cases, your tooth may cause pain and discomfort. If you need a root canal to treat an active infection or pain, get it done quickly after diagnosis. Untreated infections can lead to pressure, swelling, and spread of infection that could damage surrounding teeth or tissue. When we diagnose your condition, our team helps you schedule your root canal appointment and any additional sessions you might need. A root canal usually involves one or two appointments. We use local anesthesia to numb the area around the affected tooth, making the entire procedure relatively painless. Treatment can take an hour or two, depending on which tooth we are working on. We isolate the damaged tooth, then drill a small access hole in the tooth. 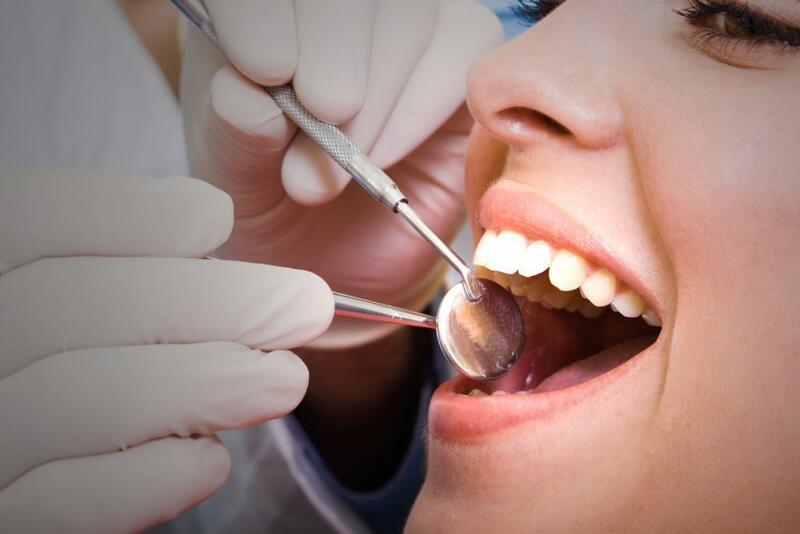 Using small dental instruments, we remove the infected pulp and clean the tooth cavity. We flush the inside of the tooth with an antimicrobial solution to remove any infection and fill the inside of the tooth with sealer to prevent further decay. After the inside of the tooth has been cleaned, we close the access hole and check that your bite has not changed. What is root canal recovery like? After the anesthesia wears off, you may experience mild discomfort in and around the affected tooth. If the area surrounding your tooth was swollen beforehand, it may take time for the swelling to go down. As your body heals, your tooth returns to normal. Recovery typically takes just a few days, and any lingering pain can usually be managed by over-the-counter pain relievers. With the skilled dental team at Couture Smiles Dental Group, you’re in good hands. Our dentists perform root canals regularly to effectively reduce pain and sensitivity and, in many cases, save the tooth. Call our office for your initial consultation or request an appointment through our online system to learn if a root canal might be the best treatment option for you. Trick-or-treaters beware! Halloween’s scariest ghosts and goblins are in the form of candy. They’re out to cast a spell on your teeth and wreak havoc on your enamel. Learn which treats to avoid and which ones won’t frighten your teeth.